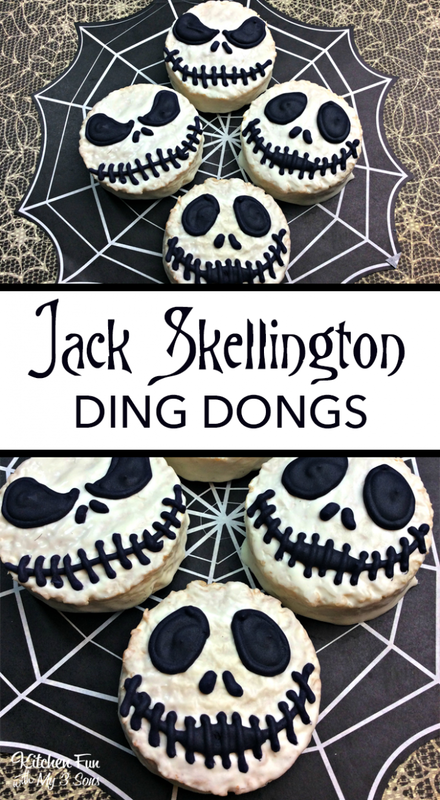 These Jack Skellington Ding Dongs are SO easy to make and perfect for Halloween parties! 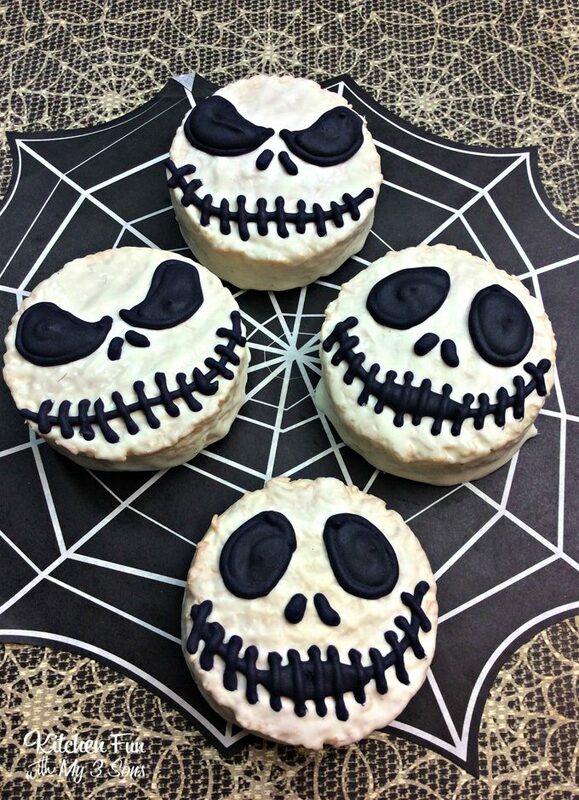 We adore Jack Skellington and all things from Nightmare Before Christmas. 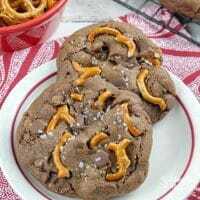 These will be a huge hit with your guests and they take just minutes to make! 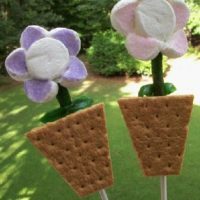 Add in a few more drops of food coloring to get the shade that you want. Pipe on Jacks eyes and lines for his nose onto the top center of the ding dong. Next pipe the line and stitching for his mouth close to the bottom of the ding dong. 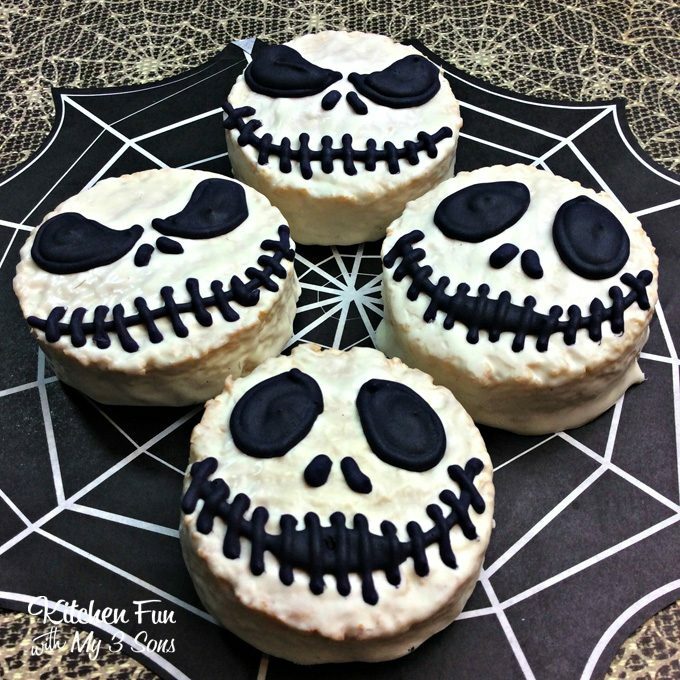 Check out these other Jack Skellington recipes! 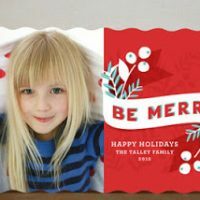 Thank you for the Ding Dong recipes and will try in my kitchen very soon.